Electric when you want it, gas when you need it. This innovative plug-in hybrid can travel over 40 kilometres on electric power with emission free driving. Electric when you want it, gas when you need it. 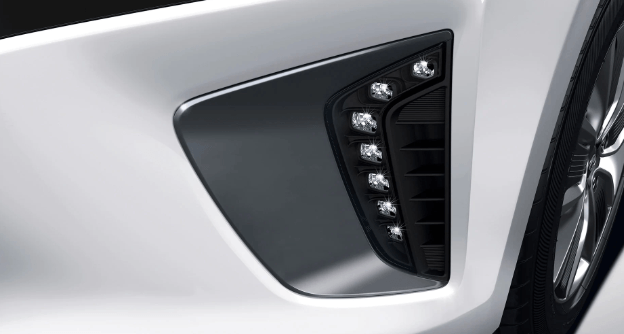 The advanced lighting technology also features an Adaptive Cornering System, with which the headlights turn with the direction of the steering wheel for optimal lighting. 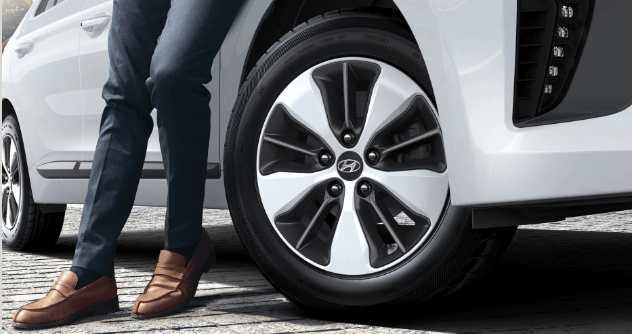 The stylish 16” alloy wheels are aerodynamically sculpted to minimize air turbulence and deleconomy. 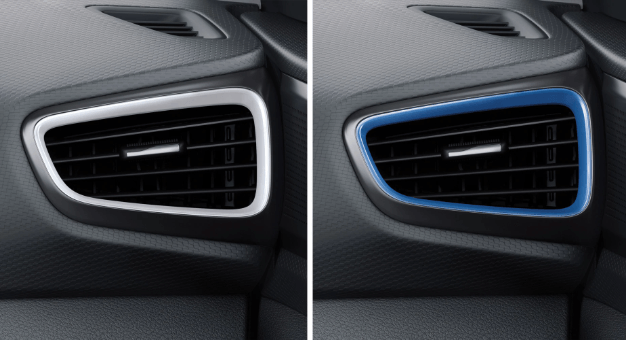 The standard heated side mirrors take care of one of the most frustrating parts of winter driving: having to clear your mirrors of ice and snow, also enhanced with available LED side repeaters. With a larger battery that can be plugged in and charged in under 3 hours (Level 2 charger), the IONIC Electric Plus is capable of travelling over 40 kilometres on electric power alone. 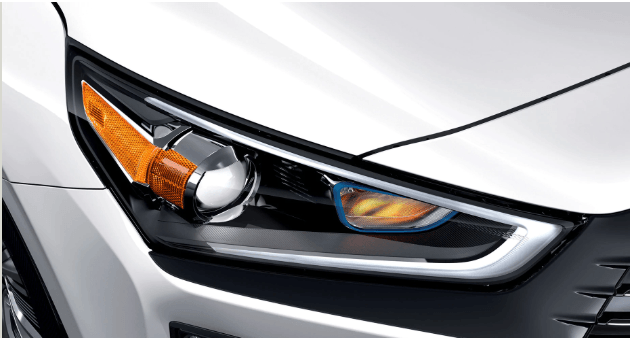 Once the electric-only range is depleted, the IONIQ electric plus reverts to operate like the traditional IONIQ hybrid, on a full parallel hybrid drive system. 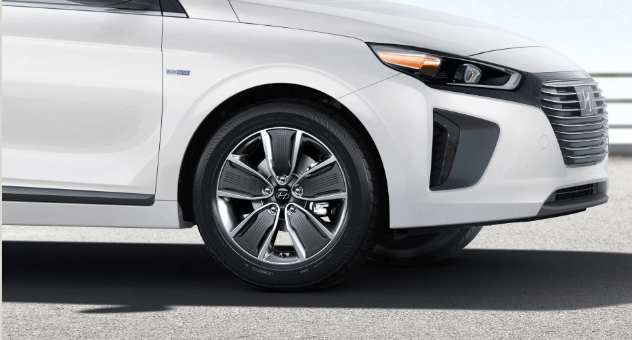 The IONIQ Electric Plus features a 1.6L Gasoline Direct Injection (GDI) engine(164 horsepower, 195 lb-ft torque) that is paired with a 45 kW electric motor to deliver efficient cruising. The Class-exclusive 6-speed Dual Clutch Transmission further enhances efficiency and provides instant engine feedback for unparalleled responsiveness. 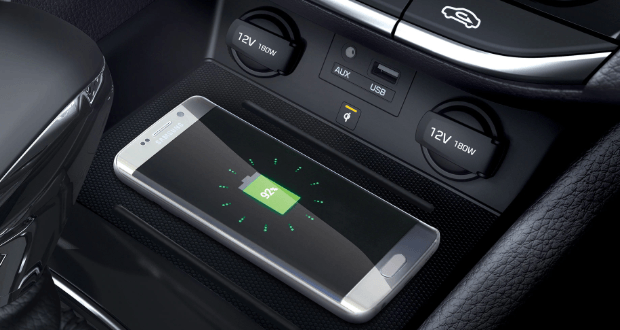 The IONIQ electric Plus keeps you informed of the battery charge status and of your estimated electric range. 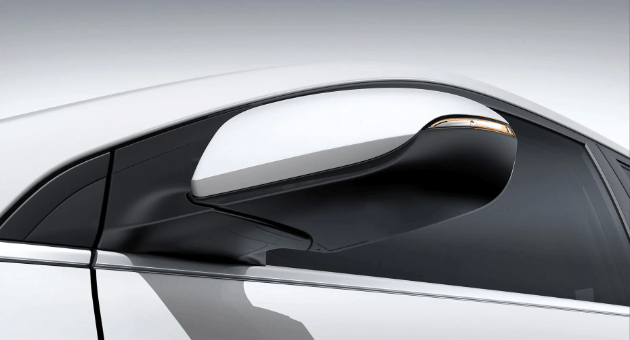 It will also map out charge stations within your electric-only range, so that if you prefer to charge up over switching to the gasoline engine (once the battery is depleted), you may do so. This highly advanced energy management system analyzes road and route data via the available navigations system to help make the IONIQ as efficient as possible. Simply Pre-set your destination and ECO-DAS uses topographical information provided by the navigation system to predict changes in elevation along your route and manage battery energy usage and regeneration to compliment the gasoline engine in the most efficient manner. Set your predetermined speed and distance to the vehicle ahead and this system will adjust your speed to maintain the set distance. it works eve in stop-and-go traffic, bringing the vehicle to a full stop and then resuming automatically. This available audio system unlocks the full range and sound quality of your favourite songs. The Infinity Audio system with Clari-fi music restoration technology restores the audio quality typically lost through the practice of digital compression.